the spirit of great American towns past, where business and pleasure mix seamlessly under the blue skies of limitless opportunity. 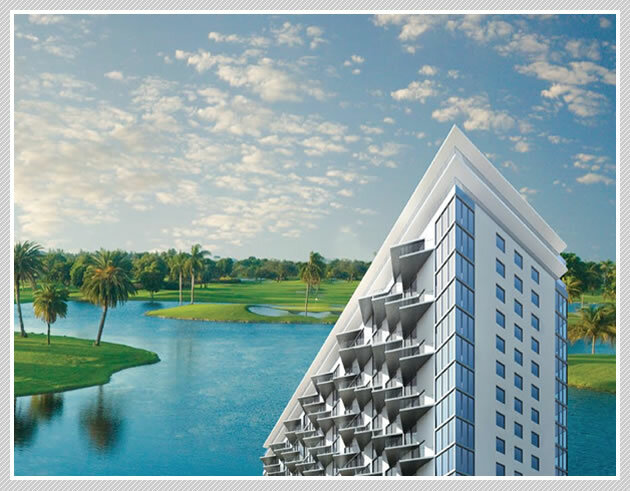 Downtown Doral will become the quintessential city center, where business and pleasure combine flawlessly. Here, neighbors will flock to the welcoming storefronts of Main Street, walking along broad palm-lined avenues dotted with locally owned businesses, boutiques, and five-star eateries. It will also be a place where employees of major corporations and startups rub shoulders with lawmakers in the shadow of a freshly minted Doral Government Center, and children walk to the finest neighborhood school against a backdrop of endless sawgrass fairways. Every great endeavor begins with a dream...but only a visionary can bring that dream to life. Welcome to Downtown Doral.